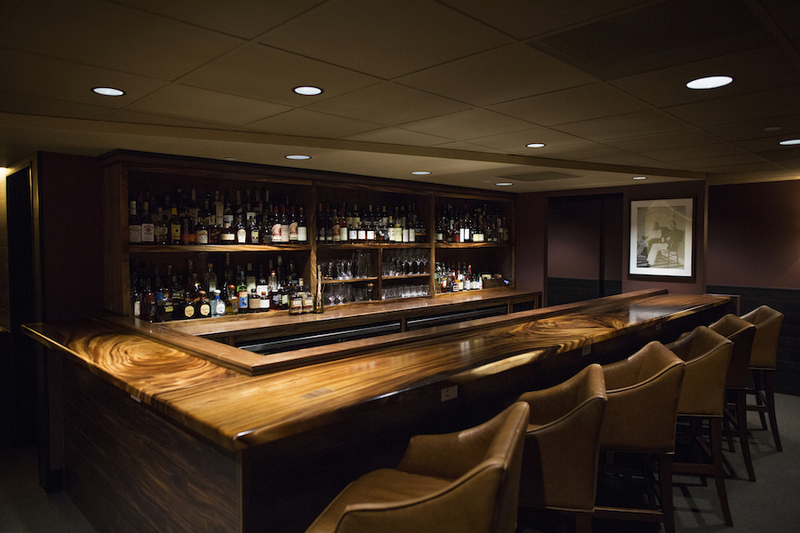 Opening on January 11, 2016, Bar Leather Apron is Tom’s newest venture. In partnership with Hawaii’s top bartender Justin Park (no relation), BLA is an intimate cocktail bar located in the financial district of Downtown Honolulu. Please visit Bar Leather Apron and try one of Justin’s award winning cocktails!